Season’s Greetings to all my Readers and Friends! 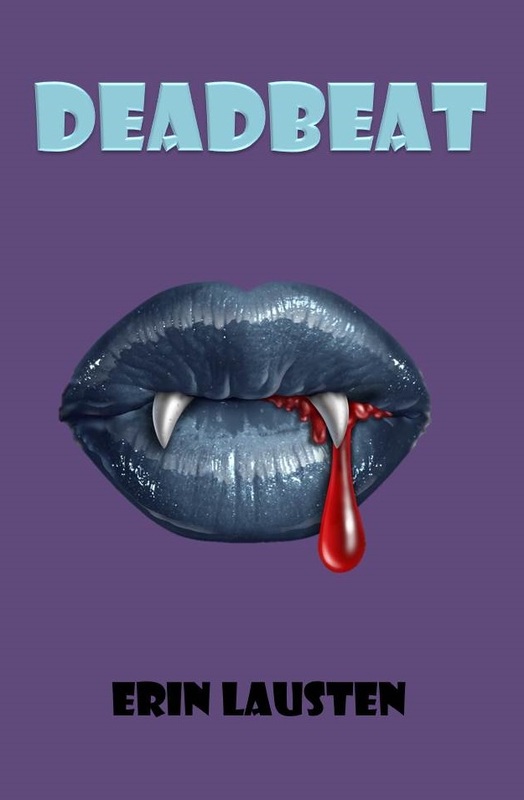 After a honestly brutal heart to heart with my editor and betas I decided that I could not release Deadbeat just yet. You all deserve my best and that is exactly what I am going to give you. I want to thank you for your continued support and patience. This story got away from me. This universe has so many unique personalities and they all want my attention. To be honest, they distracted me with how fun each one is. 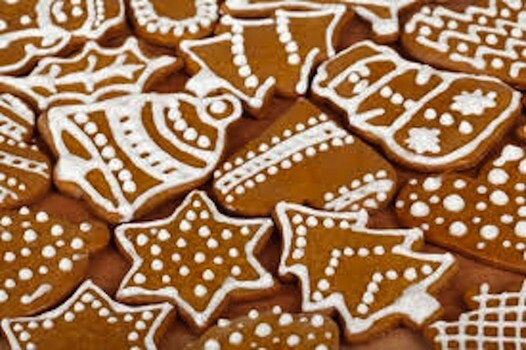 This weekend I am baking cookies, decorating and spending time with my family. I hope you all are enjoying this Holiday Season with the people you love. Happy Chanukkah, Blessed Yule, Happy Kwanzaa, and Merry Christmas! !